Our World War is a new drama series for BBC Three, starting 7 August. 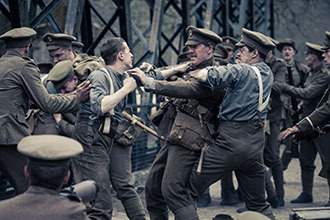 It is based on real stories of British soldiers during the First World War. ONSIGHT is proud to have been involved by providing the camera facilities on this unique project, as part of the BBC's programming to commemorate the war's centenary. 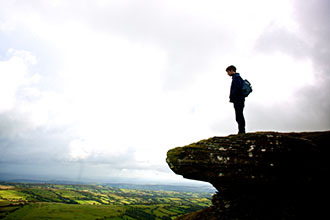 Produced by BBC Productions, each episode reveals the conflicts faced by the soldiers, often from their perspectives. To achieve this, different camera methods were used, including POV shooting, to bring audiences closer to the action than ever before. ONSIGHT supplied varied camera packages, encompassing an ARRI Alexa, the Black Magic Pocket Cinema model and GoPros for DoP Stuart Bentley. The team also provided extensive kit testing prior to filming to ensure the look and feel could be captured. Here and Now is a new British feature from Wrapt Films with a UK and Ireland film release of 4 July. ONSIGHT provided facilities from the shoot through to post. This Alexa-shot coming of age drama is written and directed by Lisle Turner and stars two up and coming young actors, Lauren Johns and Andy Rush. The supporting cast includes Susan Lynch. 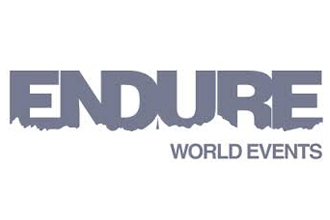 ONSIGHT is pleased to be collaborating with the adventure lifestyle company Endure for six great causes. Find out more in the announcement below. We are delighted to announce the appointment of award-winning facilities company ONSIGHT as Endure’s Official Partner to the Endure 6 Challenge. 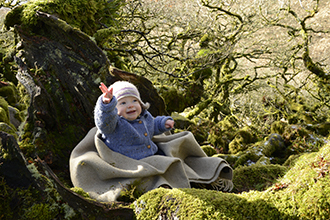 Congratulations is added to Oxford Scientific Films and Director Barny Revill for Secret Life of Babies! It made The Griersons' Shortlist 2015, the illustrious British Documentary Awards, for Best Science or Natural History Documentary. See the full line-up so far and timetable of key announcements here. Continuing our work on documentary projects, the ONSIGHT team has supplied the cameras, lenses and equipment on two back to back projects for Oxford Scientific Films (OSF) – the award-winning producer of contemporary factual, natural history, science and history production. 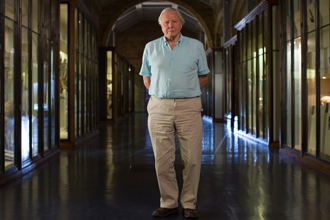 BAFTA’s Specialist Factual category has been won by David Attenborough’s Natural History Museum Alive (3D) at last night’s esteemed Television Awards in London. ONSIGHT congratulates Colossus Productions and is proud to have played a substantial role in the extraordinary project from cameras through to post. The film marks ONSIGHT’s sixth 3D Attenborough title with Atlantic Productions and Sky. The first collaboration was Flying Monsters 3D, which won the same award in 2011, making it the first 3D programme to win a BAFTA.